A good strong start to your season can make all the difference. It starts with the seed. It is one of the most impactful decisions you will make for your operation for this coming year. It’s one that I’m sure you haven’t taken lightly. You’ve decided what you need to grow, determined the right genetics, suited for your environment, that you give yourself the best chance to have a growing season full of healthy productive plants. You are all ready to go and eager to get them established. So, what’s the next step you can take? Seed Soaking! growth hormones and contains many beneficial trace elements. In fact, seaweed contain almost every micronutrient plants need in a form that is available to them. One of the hormones found in seaweed extracts is called gibberellic acid. 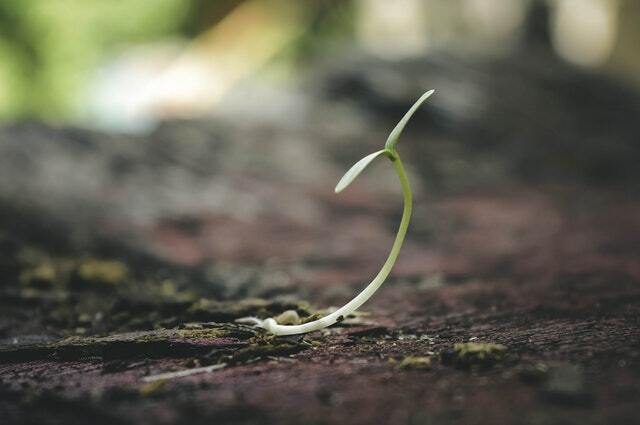 Gibberellic acid is the most potent germination promoter. According to T.L. Senn, in his book Seaweed and Plant Growth. Lettuce seed will germinate in darkness if treated with gibberellic acid. In nature, gibberellic acid triggers the release of enzymes in the seeds that begin the germination process. Soaking seeds overnight in seaweed extracts may improve germination rates by up to 25%. Just make sure to soak them long enough for the seeds to swell but not so long that they might begin sour and rot. Many sources recommend 8-12 hours and no more than 24 hours. Soaking plant roots in the extract also reduces transplant shock and speeds root growth. We recommend soaking in a solution extract of Ascophyllum nodosum and water at a delusion rate of 3 oz to a gallon of water.